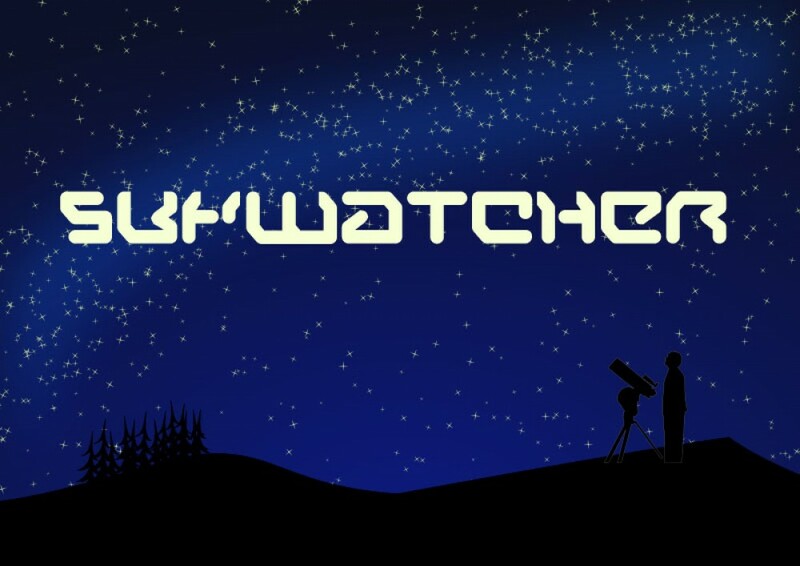 The Skywatcher | What do you believe? On Sunday the 6th October 2013, an intrepid troop of trainee investigators hit Rochester High Street, looking for clues to solve the puzzle of extra-terrestial life. They met members of the peculiar Ogilvy family, snatched from across the last century by space pirates, who intent of harvesting their DNA had carelessly misplaced them in modern Rochester. Unfortunately, they were unable to locate the elusive Douglas Ogilvy, recently abducted from Jackson’s field, as he had disappeared in a flying saucer, but his relatives guided them to the final destination, helping them to discover the secrets of the Skywatcher and encountering several UFO’s along the way. Below is a photographic record of their journey. We would like to thank: the 161 coFWD coworking community, Baggin’s Book Bazaar, Dot Cafe, Rochester Games and Models, Rochester Nucleus, Johnstone’s Tool Shop, Rochester Guildhall Museum and Rochester Film Society for all their help and support. Strange things have been happening in Rochester. Unexplained lights in the sky, bizarre disappearances and what is that odd sound? The Bureau for Unexplained Crisis, Knowledge and Extraterrestrial-ism or B.U.C.K.E.T. is set to investigate on the 6th October from 2-6pm. The Skywatcher will be an exciting mix of interactive, site specific theatre and scavenger hunting around the City of Rochester. The audience will visit six locations, to investigate the alledged extra-terrestial activity and meet the people who say they know whats been happening. Solve puzzles, explore and have loads of fun on the way. We are raising funds for the investigation using an unusual site called indiegogo. It’s important we get the right tools to locate the alien disturbances (or at least to make them from semi convincing items we can lay our hands on). Keep your eyes on the skies and ask yourself, what do you believe?